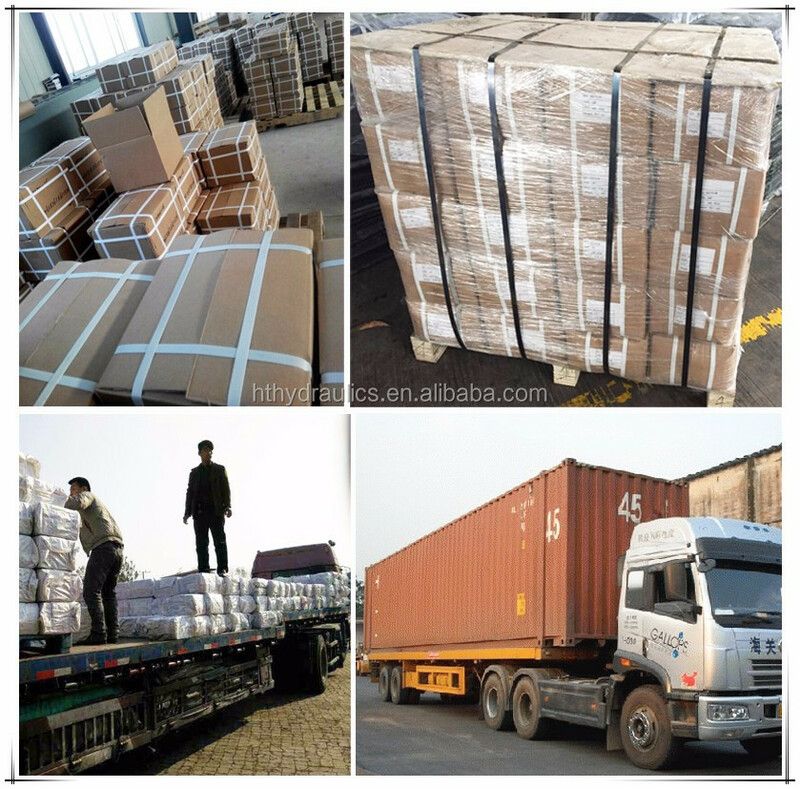 Packing Details : Usually as per customer's requests. 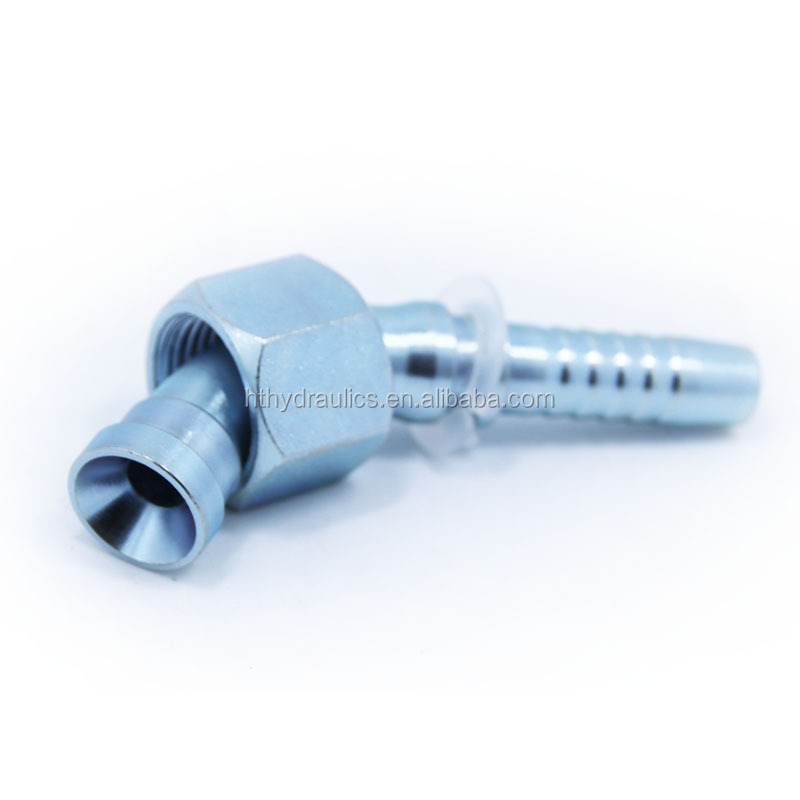 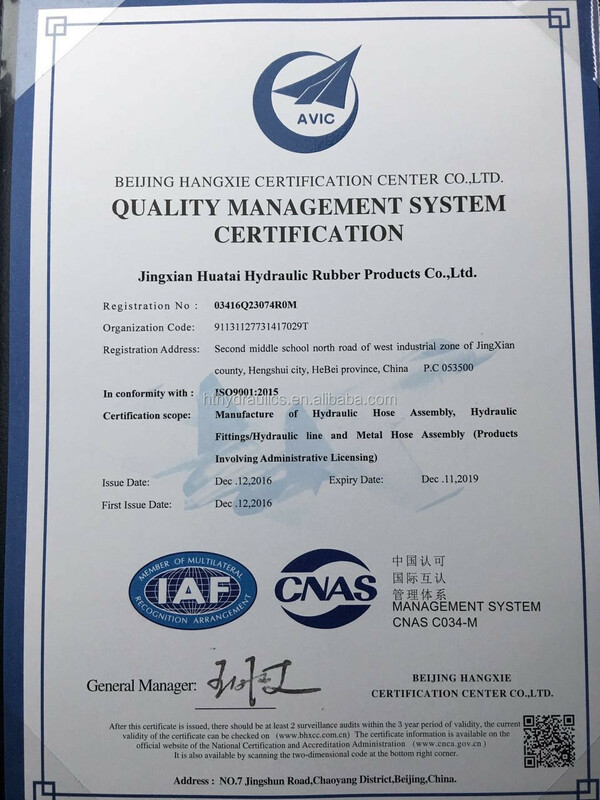 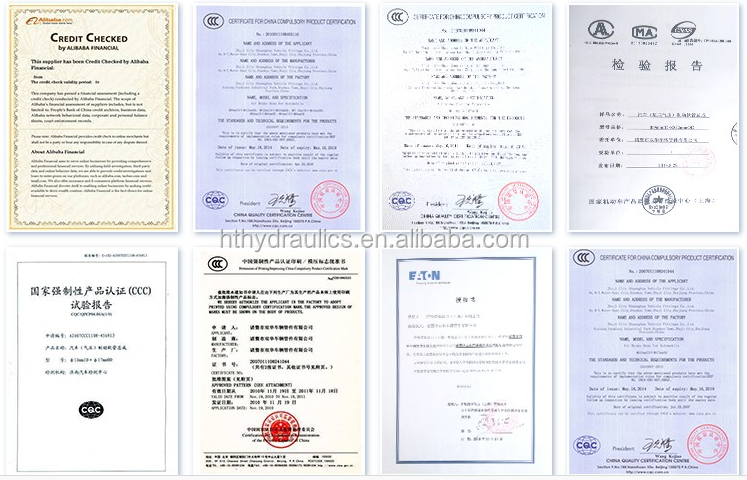 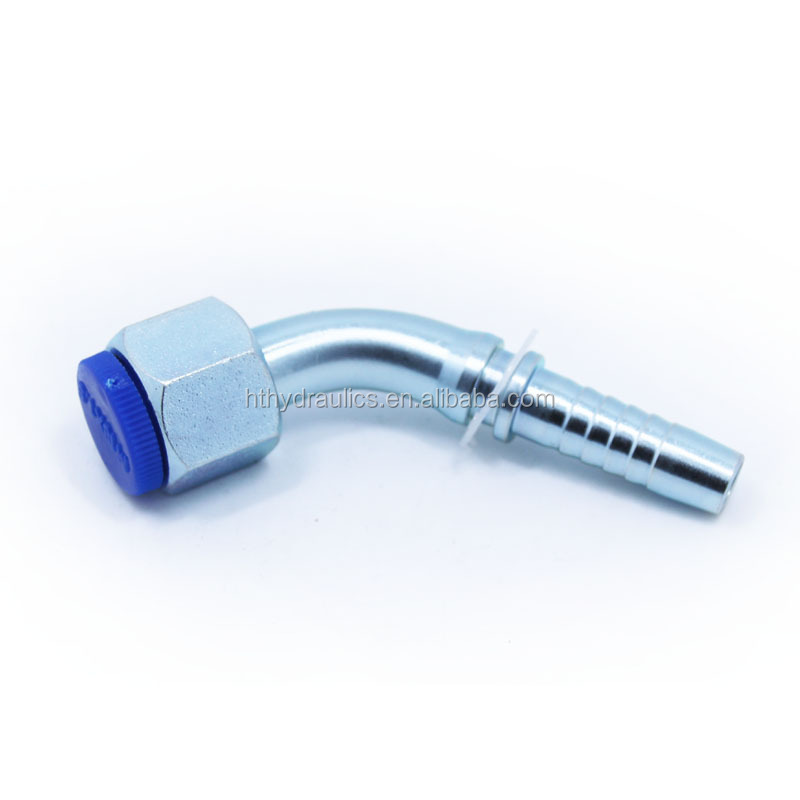 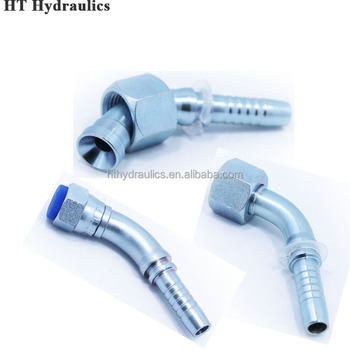 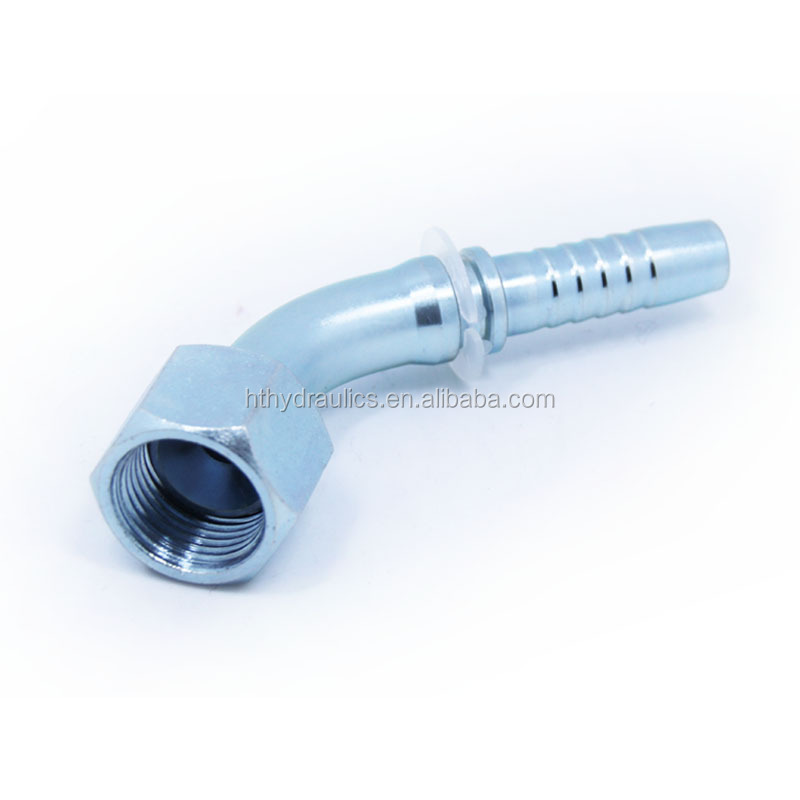 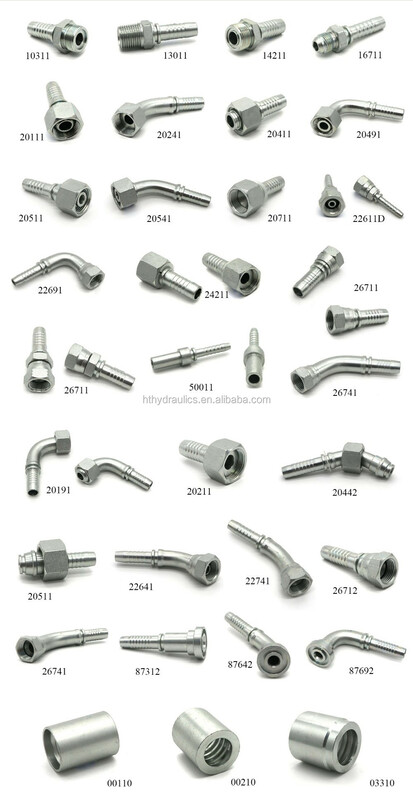 (Jingxian Huatai hydraulic rubber product co) is a factory who mainly produce hydraulic fittings and hose.We use EATON standard for all the production. 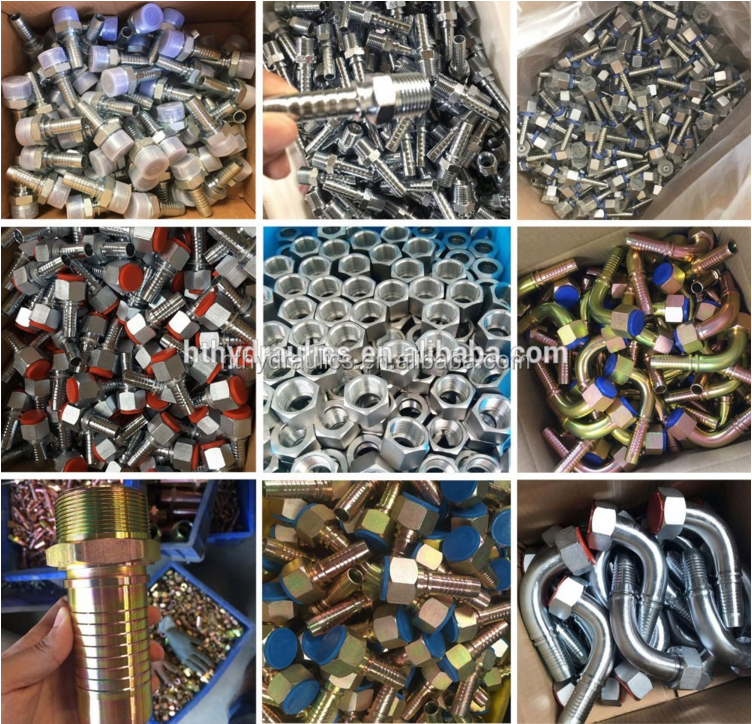 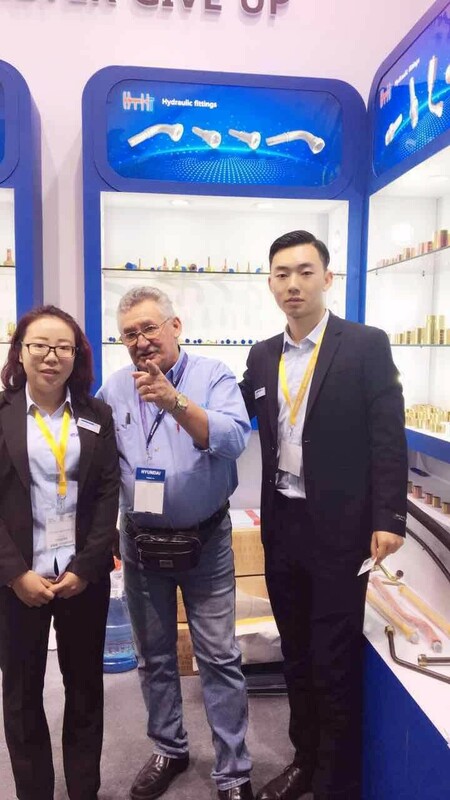 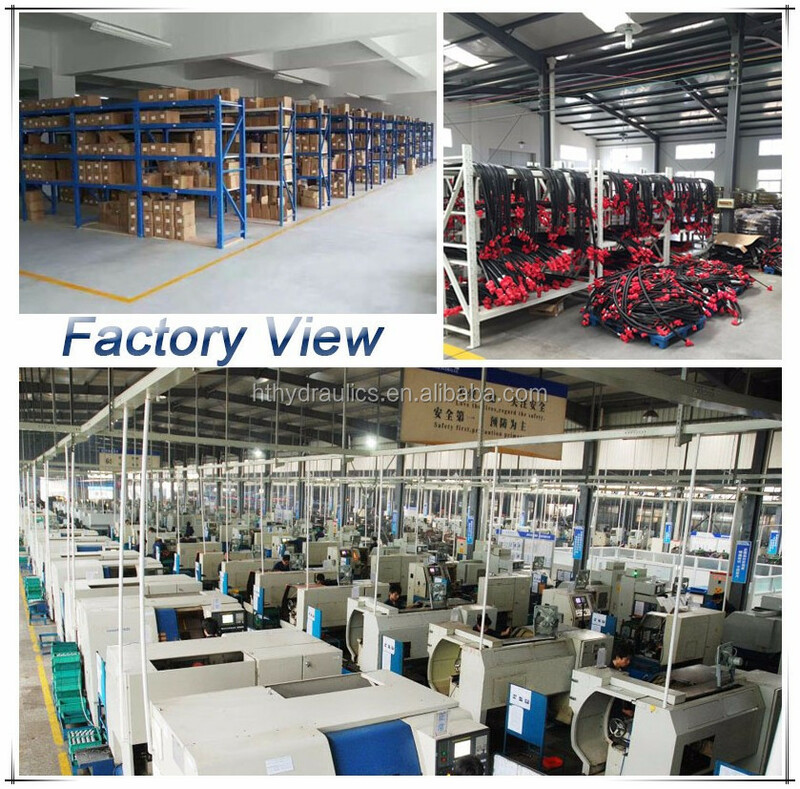 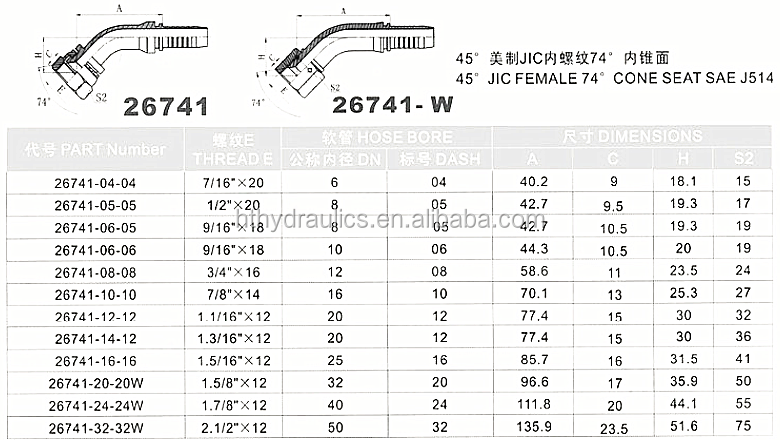 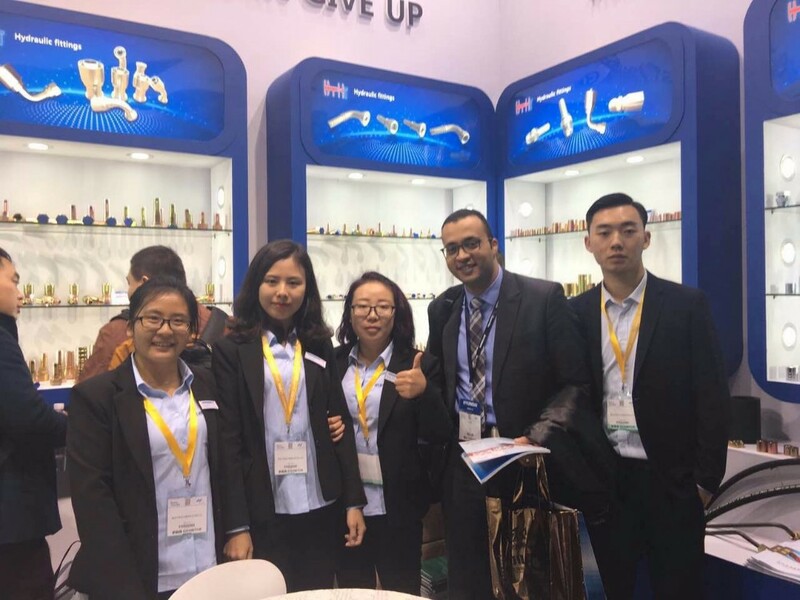 There are 150 experienced workers in factory ,15 quality checkers and each of them with tested.We have 200 CNC for produce,Now we have exported hose to USA,Canada,Poland,Germany,Malaysia,South Africa,Nigeria,Ethiopia,Egypt ... and we get good reputation from them cause the production good quality and competitive price. 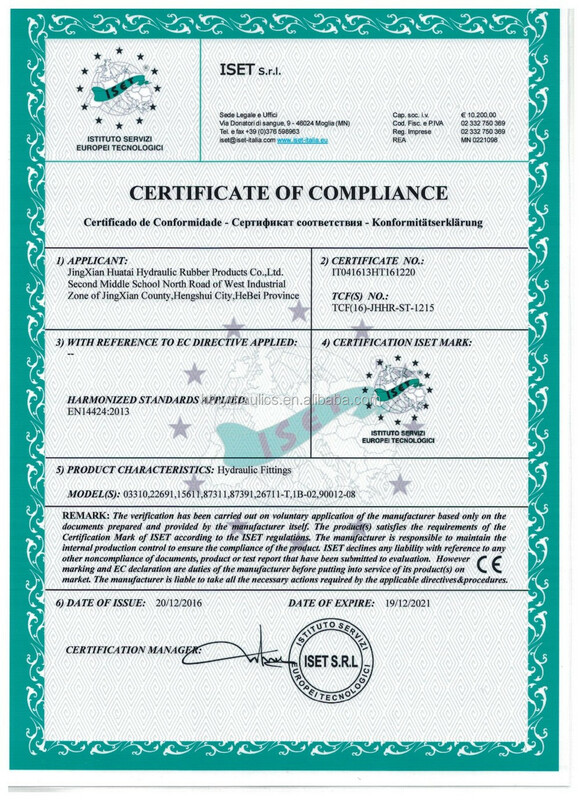 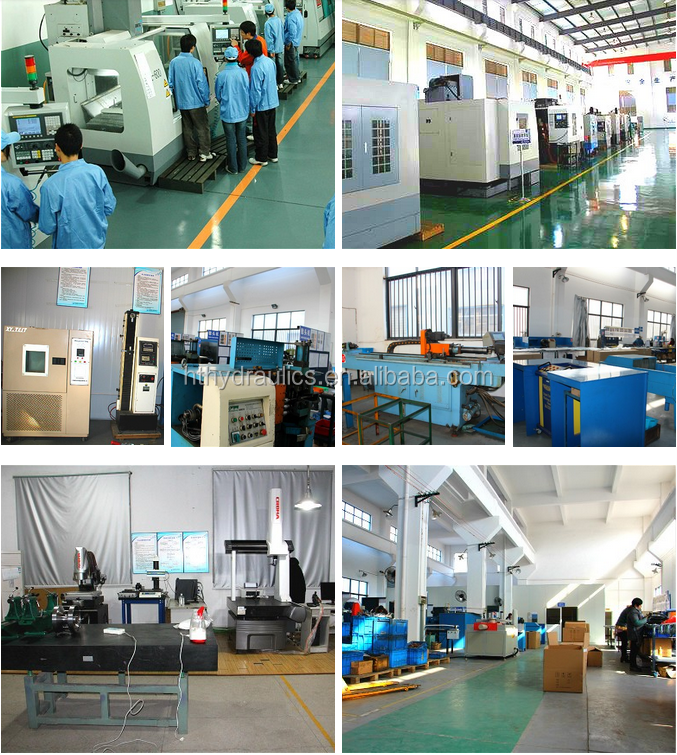 We made a long business,many thanks to our customers .